Applications for the next school year usually become available at the beginning of February. Please check back here then for a live link to the application. The Smart Start Preschool at Memorial Elementary School is a preschool program partially funded through the CT Smart Start initiative and designed to meet the needs of preschool-age children at risk due to economic or cultural disadvantages. Children with family income meeting guidelines below 75% of state median income (http://www.ctcare4kids.com/wp-content/uploads/2012/04/2017-2018-SMI.pdf) will be given priority placement. Other applicants, regardless of economic factors, will then be selected. Daily sessions are Monday through Friday 8:50 am to 2:50 pm, following the regular East Hampton Public School calendar. 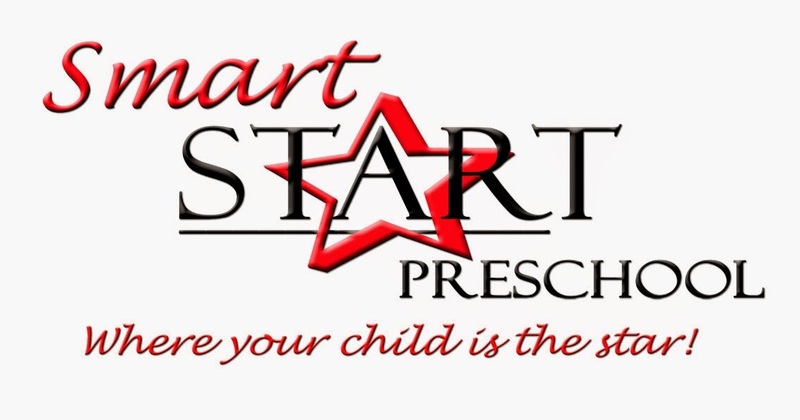 Parents are responsible for transporting their child to and from the Smart Start Preschool.